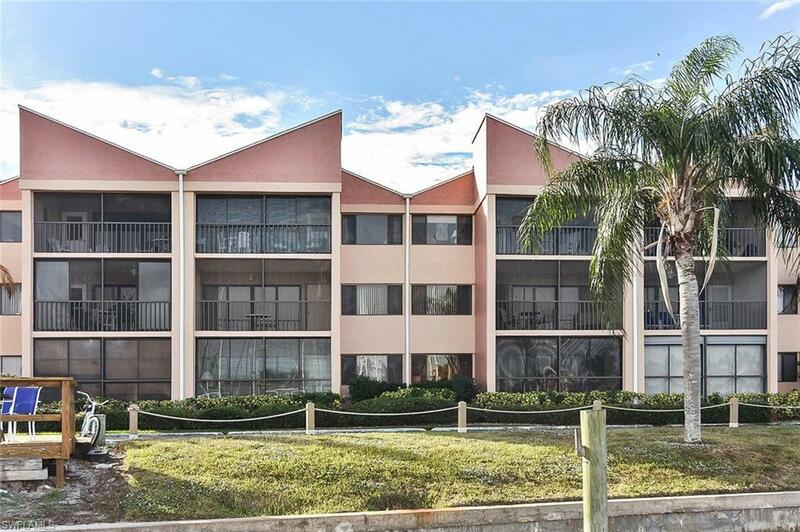 Beautiful 1 bed, 1 bath, Turn-key/Furnished waterfront condo located in the gated boating and golfing community of Burnt Store Marina. 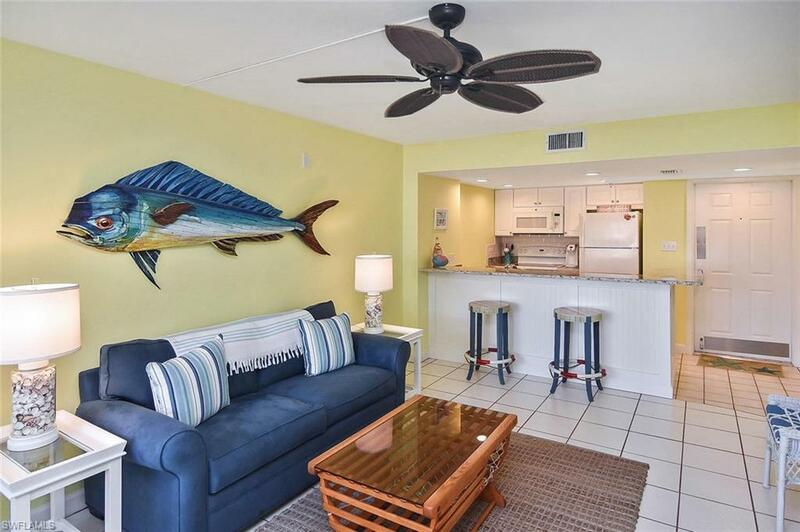 This condo is a perfect way to start enjoying your Florida dream ownership in a boating community that offers access to the best inshore or offshore boating in Southwest Florida. Just 10 short nautical miles out to the Boca Grande pass to the Gulf of Mexico , Cayo Costa and Boca Grande beach . 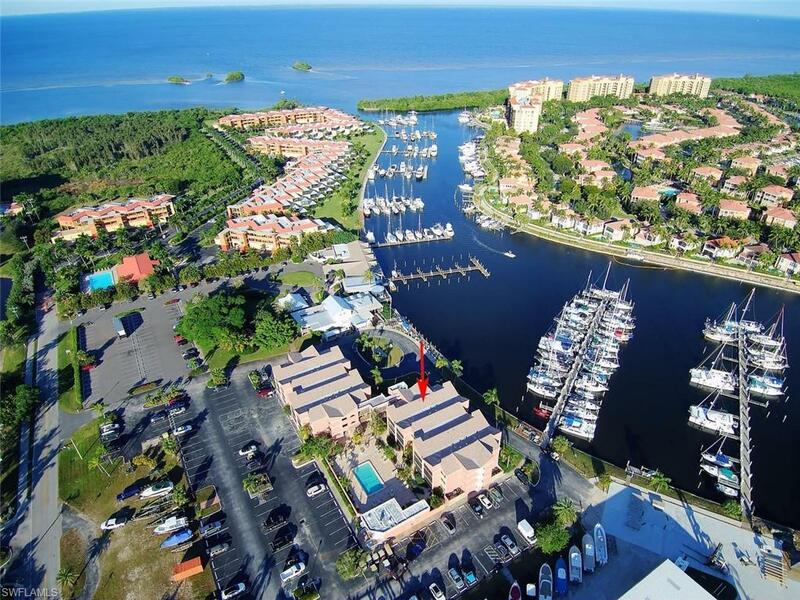 Burnt Store Marina also has 2 restaurants both Marina & Golf Course views, 27 hole golf course , bocce ball , tennis & pickle ball courts, fitness center, Yacht & Activity clubs and the Trading Post ship store. 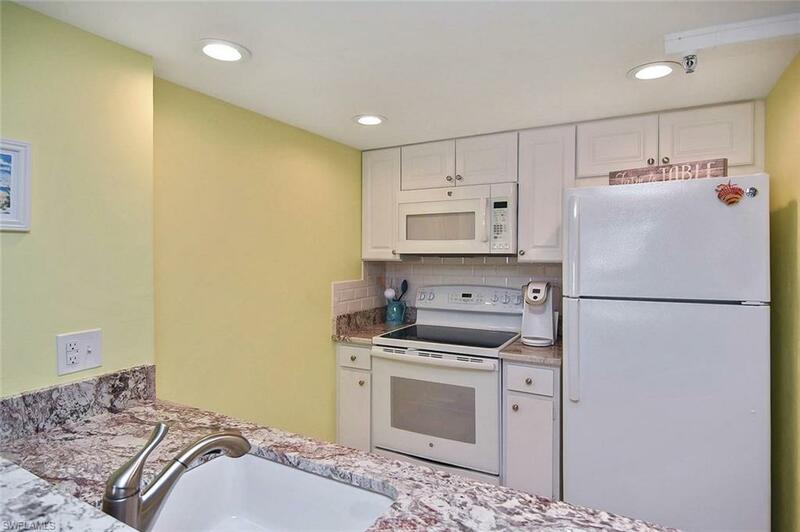 All appliances and A/C replaced in 2016 ,Hot water tank in 2018. Say good-bye to bridges and long idling canals and say hello to easy sailboat water access out to open waters. Hurry up, pick up your phone and call today for your very own personal tour. Listing courtesy of Jennifer A. Taberski of Re/Max Anchor Realty.